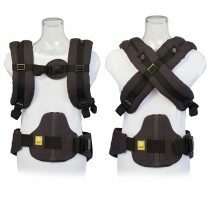 The lillebaby Lumbar Support (Black) – Replacement piece. 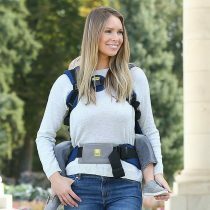 The lillebaby lumbar support offers excellent ergonomic support in the lumbar region of your back. 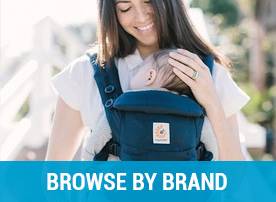 This small piece offers premium comfort and support. 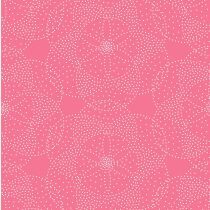 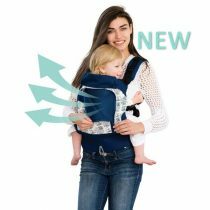 Made from a supportive but flexible material this support is covered in 100% Sturdy Canvas Cotton Fabric. 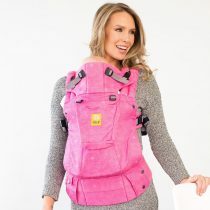 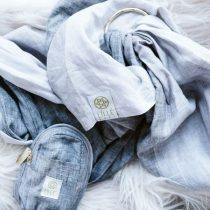 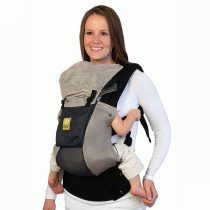 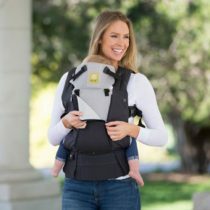 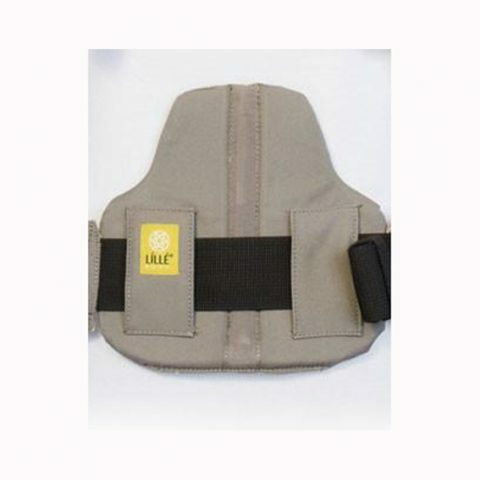 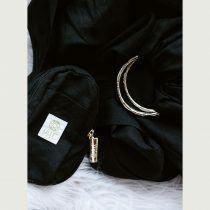 PLEASE NOTE: THIS IS A REPLACMENT PIECE FOR YOUR LILLEBABY CARRIER. 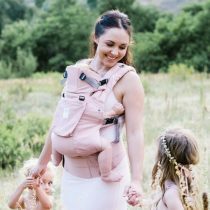 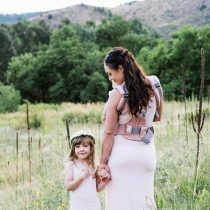 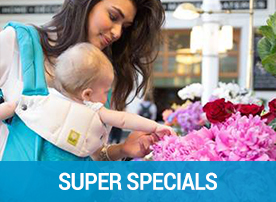 All lillebaby COMPLETE and TODDLER carriers come with a lumbar support. 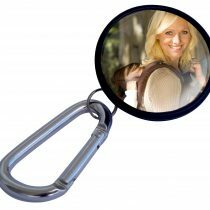 This piece is offered as a replacement piece if you ever happen to misplace yours. ..its ok breathe…relax…the lumbar support is here.